13 Insanely Delicious Savoury Mango Recipes to try! 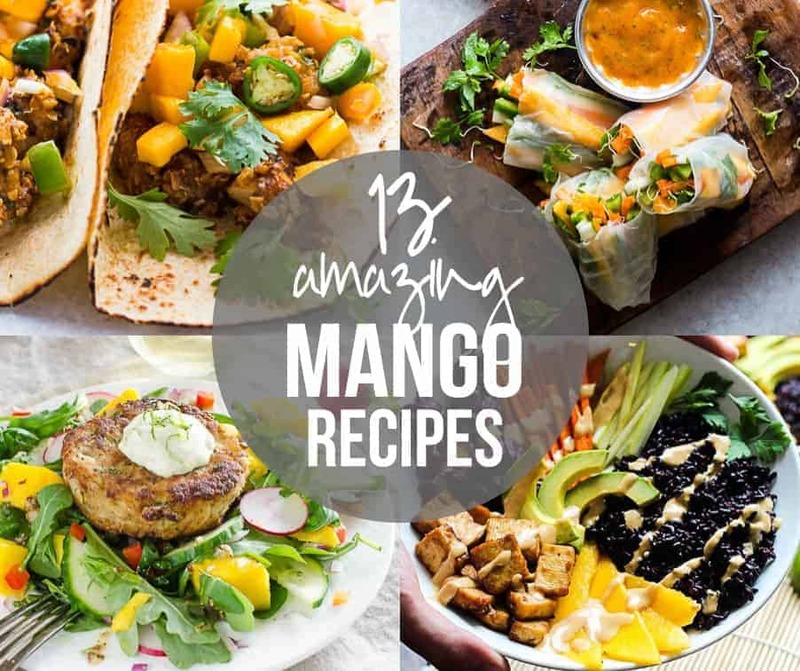 A collection of 13 insanely delicious savoury mango recipes that are sure to blow your mind if you’ve always had mangoes in sweet dishes. 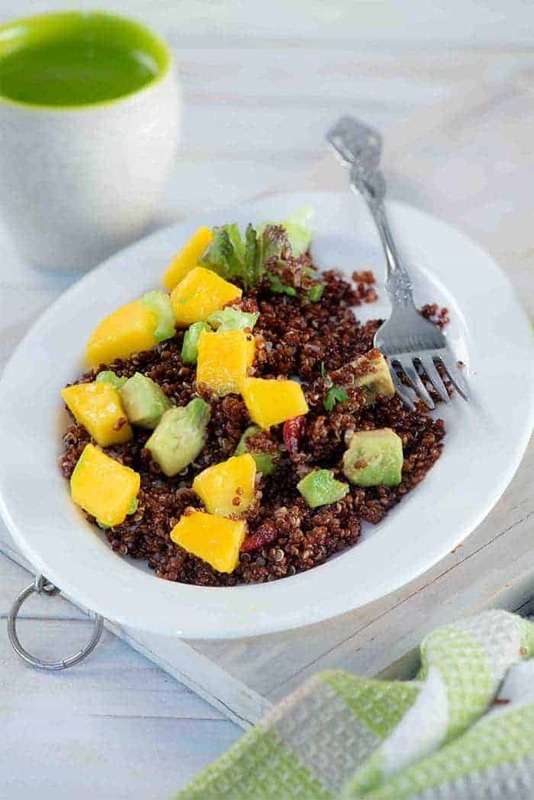 These recipes combine the juicy sweetness of mangoes with savoury ingredients to create a dish that’s truly stellar and unforgettable! I bought my first mangoes of the season yesterday and devoured them in one sitting. Because for me, there is no other fruit that beats the juiciness and sweetness of mangoes. Now that the seasons finally arrived (I’ve been waiting the entire year for you, mangoes ❤), I’m going to be eating them in all shapes and forms. And so I knew that I had to put together a list of my favourite savoury mango recipes for this season and arm you with everything you need to make the most of this amazing fruit. I’m sure you’ve had mangoes in smoothies, juices, pies, tarts etc. but things can get real crazy when they are paired with the not so traditional savoury flavours. 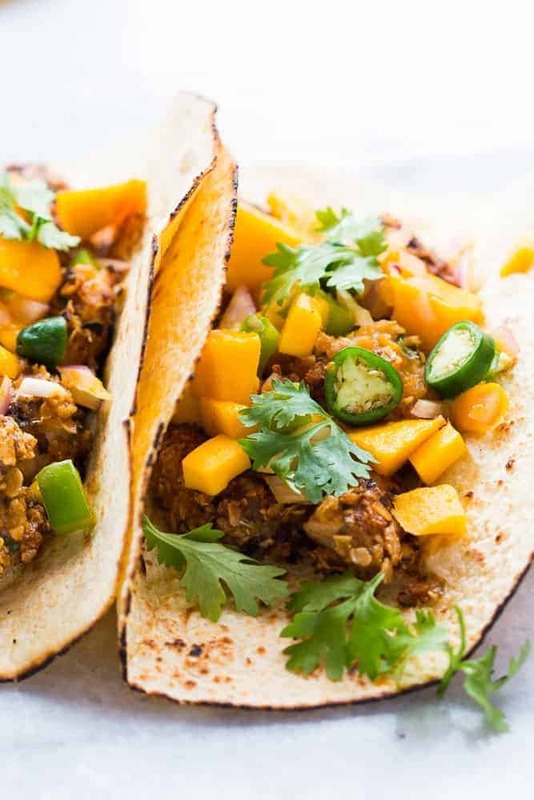 Here are some fusion, traditional and globally popular savoury mango recipes from me and my blogger friends to keep you cooking with my favorite fruit! I hope you love these mangolicious recipes as much as I do! 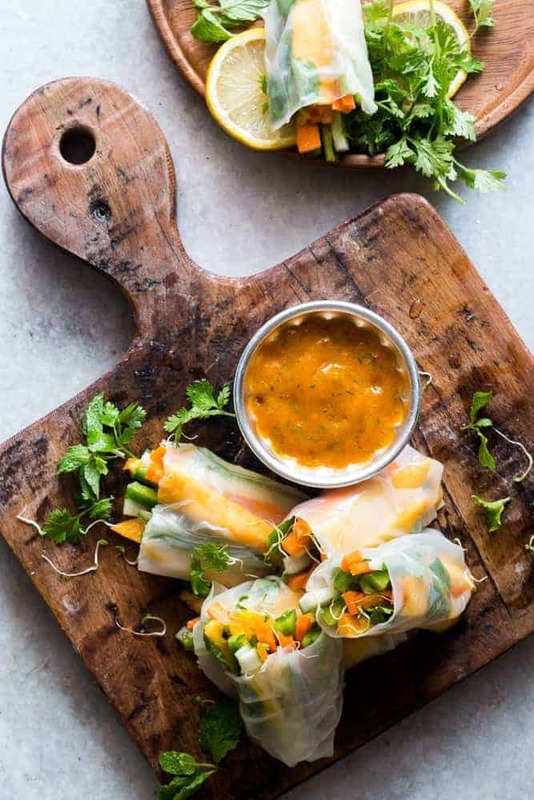 These mango bell pepper rice paper rolls are the perfect party appetizer – stuffed with lots of fresh veggies and served with an insanely delicious mango cilantro dipping sauce! 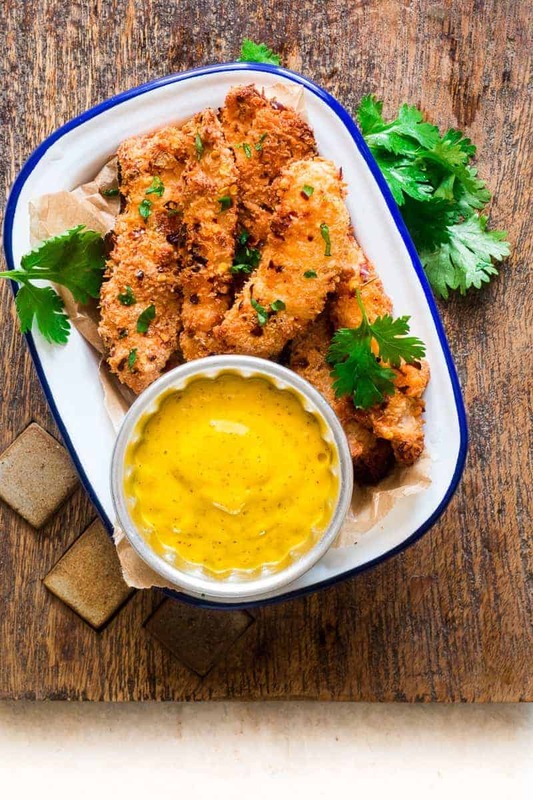 These crunchy baked coconut chicken tenders are everything right now. The hero is that mango mustard dipping sauce which will keep you going back for more. Gluten free and kid friendly! This is not just a salad bowl. It’s the kind of colorful vegetarian nutrition blaster that you need everyday! 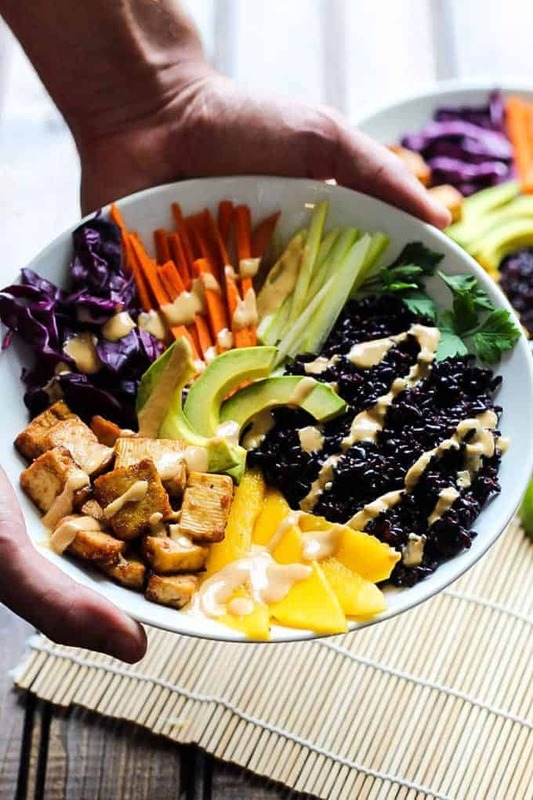 Can it get any better than this Tofu and Mango Black Rice bowl from my friend Emilie at Emilie Eats? 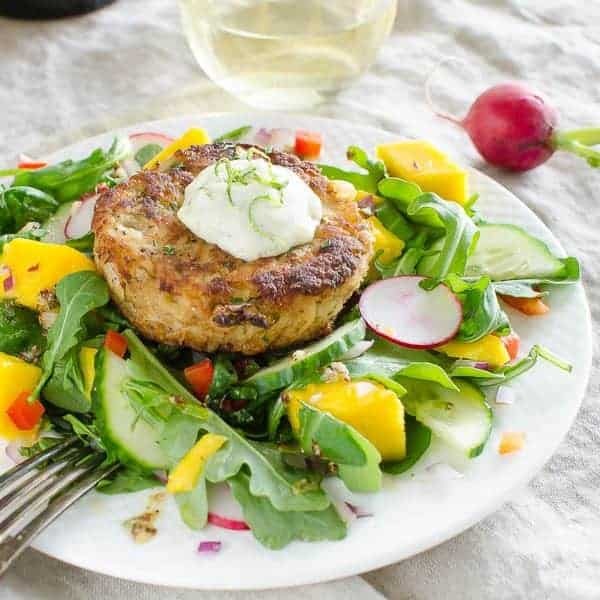 This is a recipe I have fallen in love with because a crab cake and mango salad is such a perfect combination! I really need you to try this spicy curry with ripe, sweet, juicy mangoes. 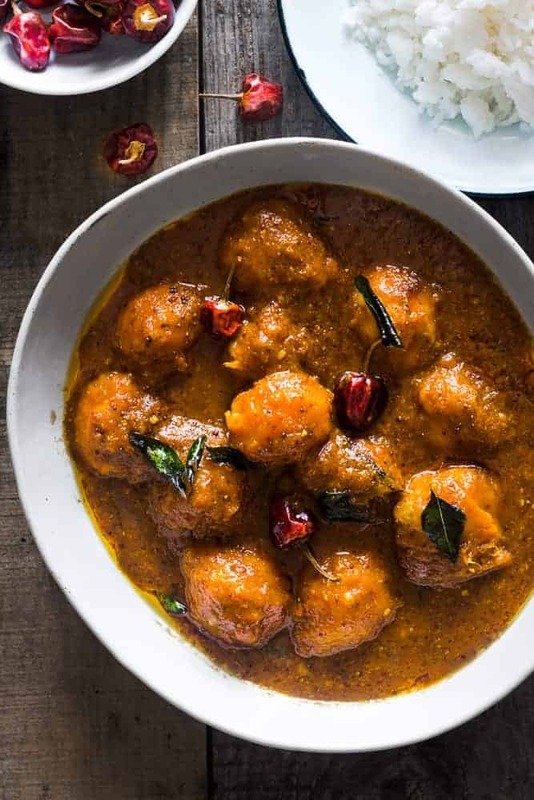 And if you’re thinking sweet-savoury-spicy is not your thing maybe, you might just change your mind once you try this Mangalorean Ripe Mango Curry recipe. Inspired by Thai sticky rice and mango pudding, Rekha from My Tasty Curry created this colorful salad and I’m bowled over with the flavors. The balance of nutty, buttery and sweet flavour is thanks to an unusual combination of ingredients. 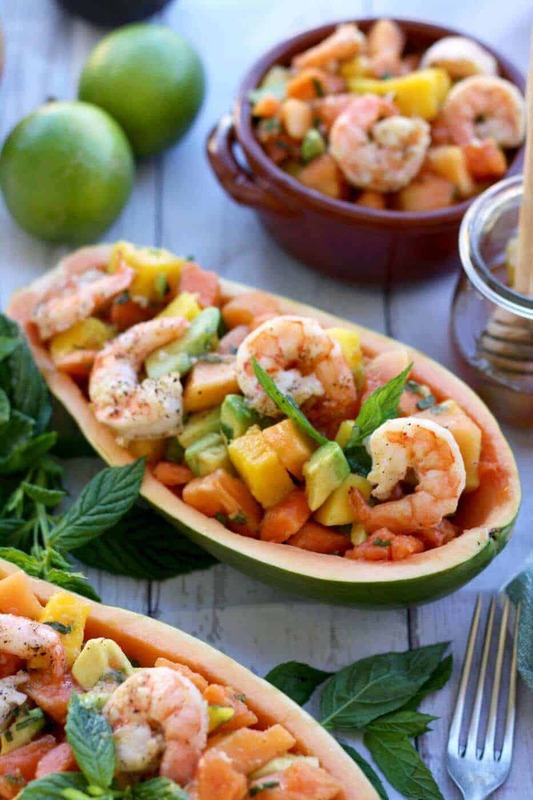 This papaya prawn salad recipe is a must at any barbecue party. A seafood and fruit salad that is a feast for the eyes first and then the tongue! 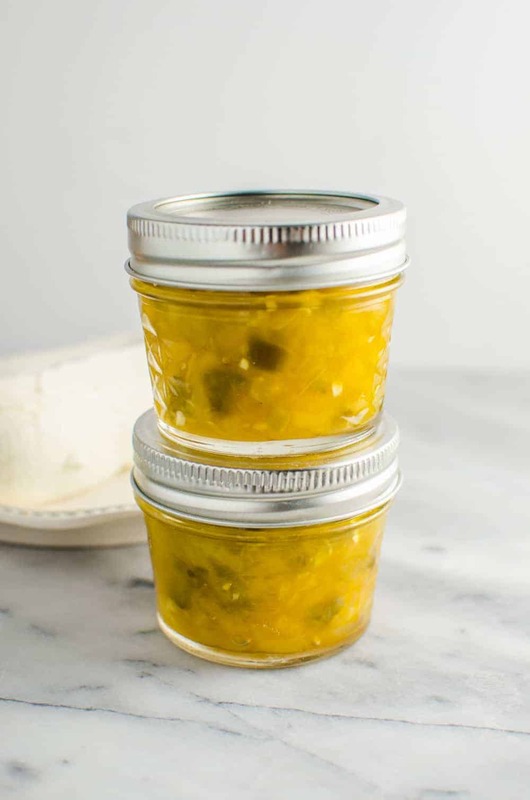 Mango Jalapeno Jam? I’ll take a few jars please! An insanely delicious way to combine sweet and spicy flavors and preserve those lovely mangoes. 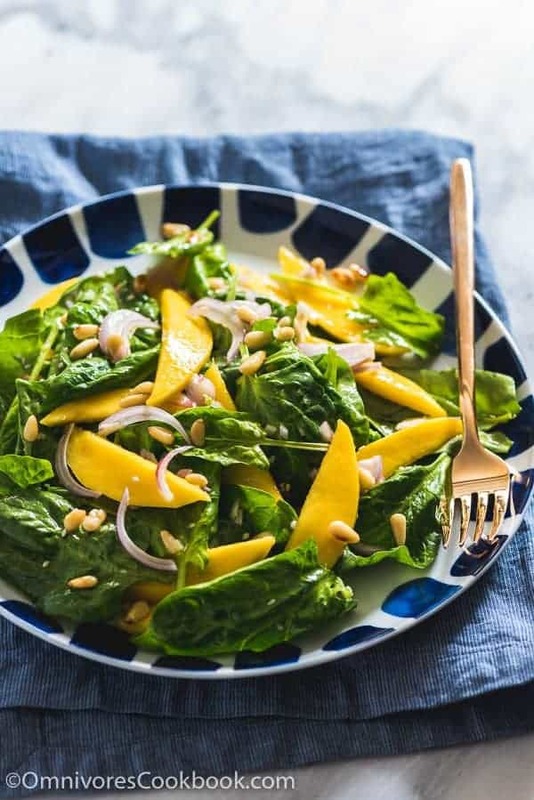 This combination of spinach and mango in a crunchy salad is like the best thing to make when you want something healthy! Maggie from Omnivores Cookbook always comes up with such interesting recipes and this ones a bomb. This spicy raw mango chutney is the best way to use green mangoes. 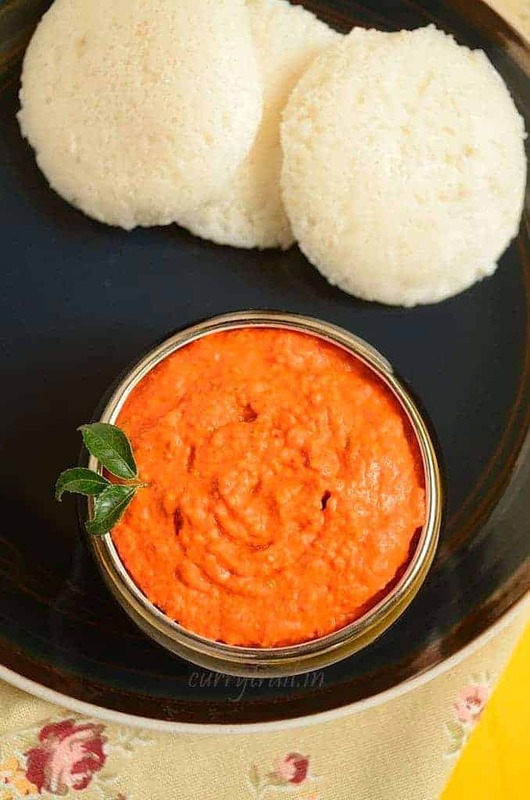 I love the spicy, tangy flavors in this super easy recipe by Jyothi of Curry Trail! Here’s something for the salad lovers. 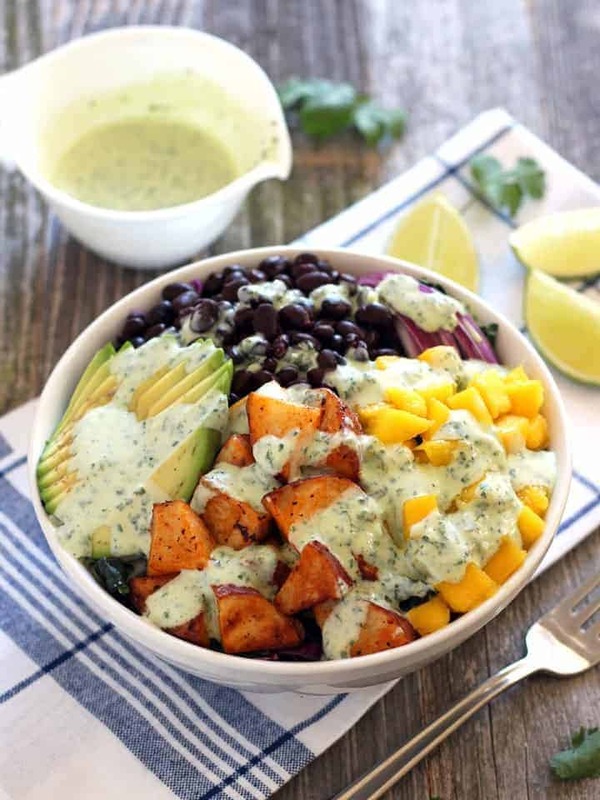 These Mango Sriracha Potato Veggie Bowls from Toaster Oven Love breaks all salad rules to make a filling meal for those who heart spicy potatoes. I love all the color in these fish tacos. This is seriously one of my favorite recipes on the blog. 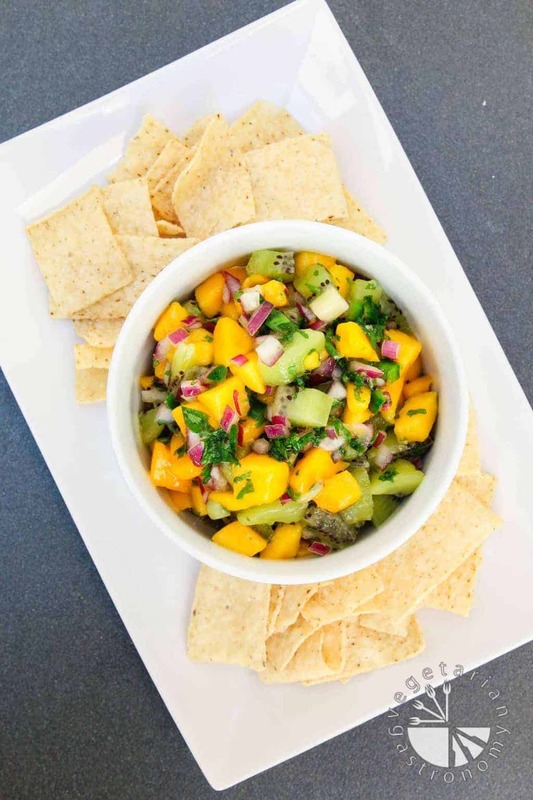 That mango salsa is to die for! Just creating this collection of savoury mango recipes has me all hungry and salivating! Are you a mango fan too? What are you going to try first? Leave me a comment so that we can bond over some mango love! Yummy and delicious recipe list. Thank you for sharing the various mango recipes. Amazing round-up! Thank you for including my papaya salad recipe!